Gold Coast Beaches Just Down the Road! 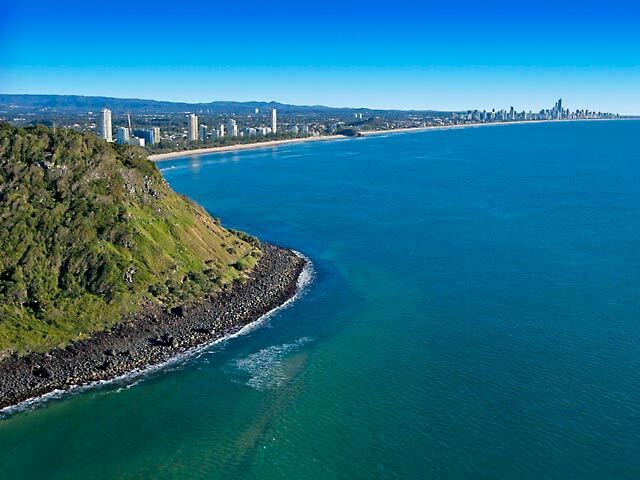 One of the big things people come to the Gold Coast for is our beautiful beaches – and there’s a lot of them! All of our holiday homes are just a short distance to the beach, with many on canals themselves. So come and check out all the beautiful beaches the Gold Coast has to offer! GoldCoast.com.au has a terrific guide, with all the best beaches for whatever you’re looking for. Our team are dedicated to ensuring a great range of holiday houses rental Gold Coast solutions and invite you to check out our full range. We are here to help for a wonderful Gold Coast holiday experience.